we are happy to announce a partnership with the app developer Sergey Smirnov. 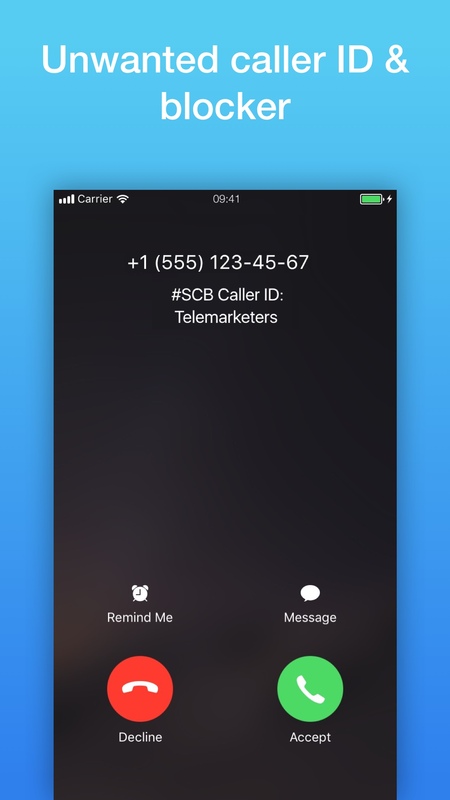 He developed the iPhone app #SCB • Caller ID & Blocker to identify and block unwanted calls. 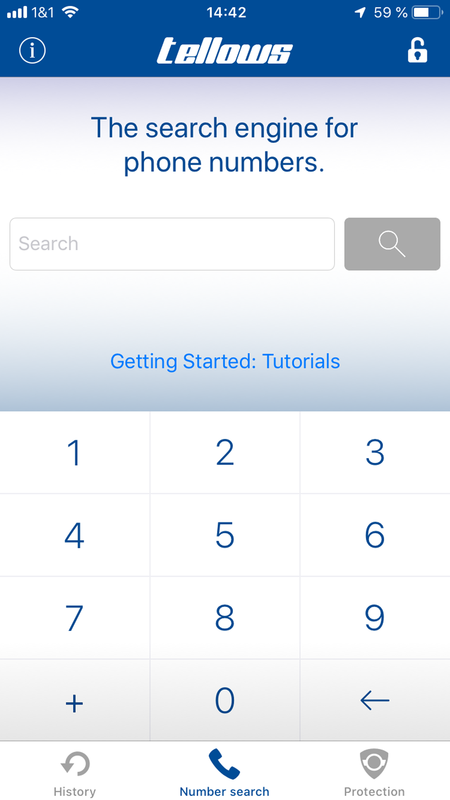 Additionally you can put numbers on a personal black- or whitelist. 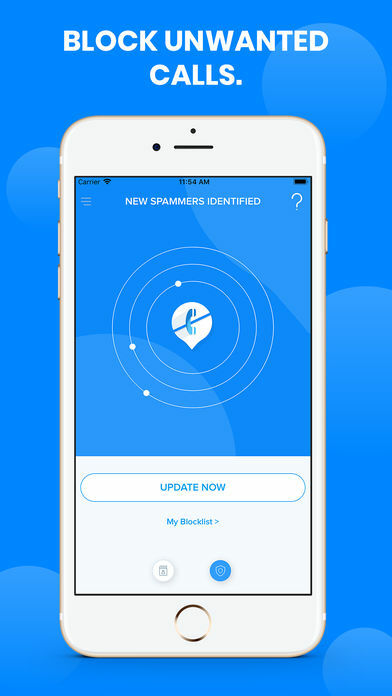 The app also allows you to filter and block incoming SMS messages. 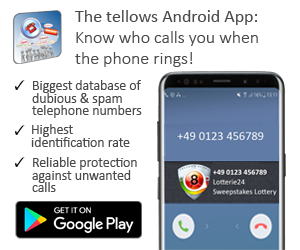 The #SCB app uses the tellows database to identify unknown numbers. 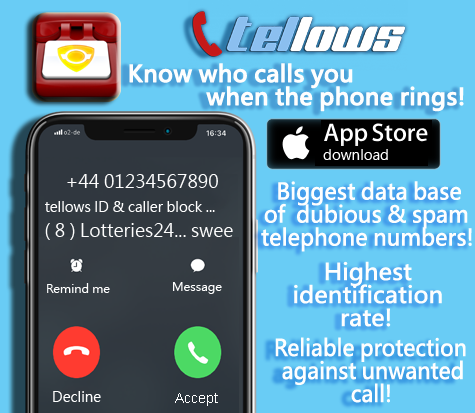 Therefore spam numbers like robocalls, telemarketers and advertising can be identified before the user picks up the phone and saves you lots of time. 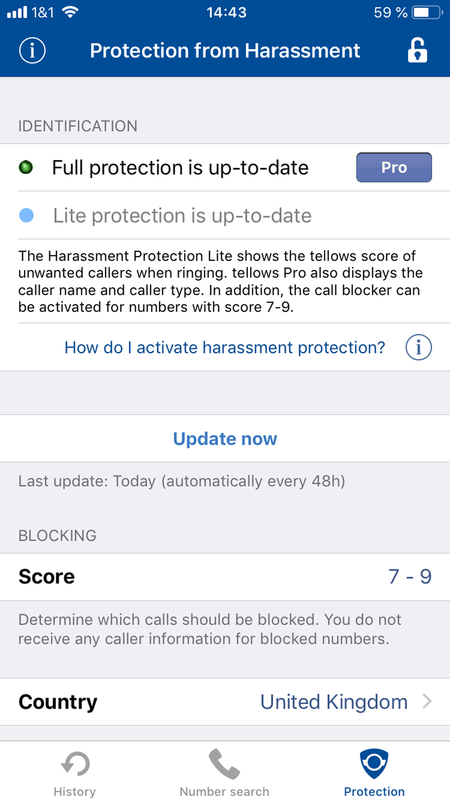 If you have been bothered by a number that has not been reported, you can add it to your blacklist and report it to warn others about this number as well. 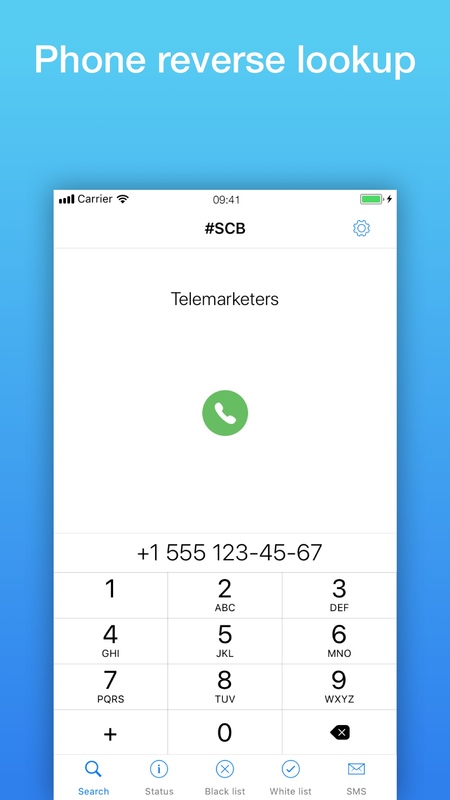 This entry was posted in App suggestion and tagged App Partner, block calls, caller ID, Caller ID & Blocker, Caller Protection, iPhone, iPhone App, SCB, Spam Protection on Tuesday January 23rd, 2018 by tellows.de Team.